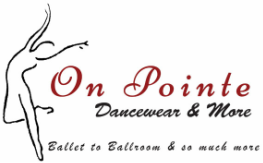 It is the season, get all your dancewear you need here for all the performances you have coming up. New in 2017: Curbside pick-up. In a hurry? Just call your items in on the phone (895-1111), and we will process your transaction and bring it to you while you wait in your car!! Either in the front off-street parking spaces or in the back alley. Call now at your convenience. 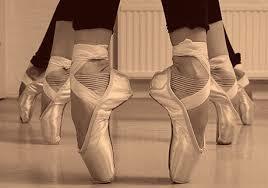 Come and meet our master pointe shoe fitters, professionals with many years of experience!!! People have come from all over Florida and beyond to benefit from the their skills. ​Please call for an appointment, thank you. Selected models for ballroom shoes are still 50% to 75% off!!! Come in and get them while they last...don't wait, because they WILL be gone!!! Are you ready for your summer intensive? Come on in and check out our new arrivals, especially leotards and jazz shoes!! 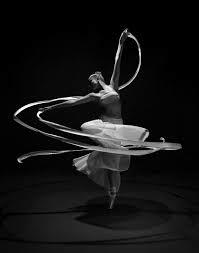 Come in and have all your gear for what you need for your summer intensive, wherever that may be.